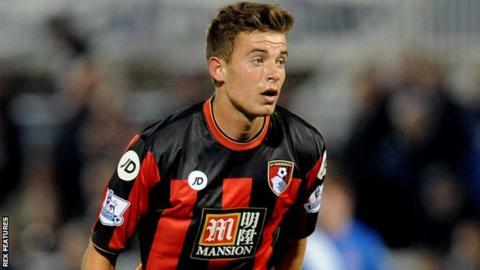 National League side Woking have signed Bournemouth midfielder Matt Butcher on a one-month loan deal. The 18-year-old has made two appearances for the Premier League club this season, both of which have come in cup competitions. Butcher made his senior debut as a substitute in August's 4-0 League Cup victory over Hartlepool. The teenager played the full match as the Cherries beat Birmingham 2-1 in the FA Cup last month.